Summer summer summer… like a merry-go-round. Looking ahead the next few months, in July we have our annual 4th of July outing to Duke’s Off-Road Ranch, which is on the weekend of July 7th since the 4th falls in the middle of the week. If you’ve never been, Duke’s is private property and we don’t publish the location, so post in the forum if you’re interested in going. The holiday and Duke’s outing pushes our regular meeting back to July 14th, which is a cruise-in at Lou’s Drive-In in Peoria. They do have one in East Peoria at the old Sonic on Washington, but we’ll be at the original location. That’ll be at 6pm. The following weekend on July 21st we’ve got a trip planned to the Hillbillie Ranch in Jerseyville, Illinois. We’re off on July 28th, so you’ll have to keep yourself busy that weekend, but we return August 4th for another cruise/meeting in Bartonville at the Dream Hut. August 11th is a trip to perennial MIJC favorite The Badlands in Attica, Indiana, and the 18th is the tentative day for the MIJC Picnic & Hog Eat at the Stearnes’ home in Pekin. Peeking ahead just a little further, Labor Day weekend has our usual trip to Land Between The Lakes. As with all outings, watch the forum for group travel and lodging plans. 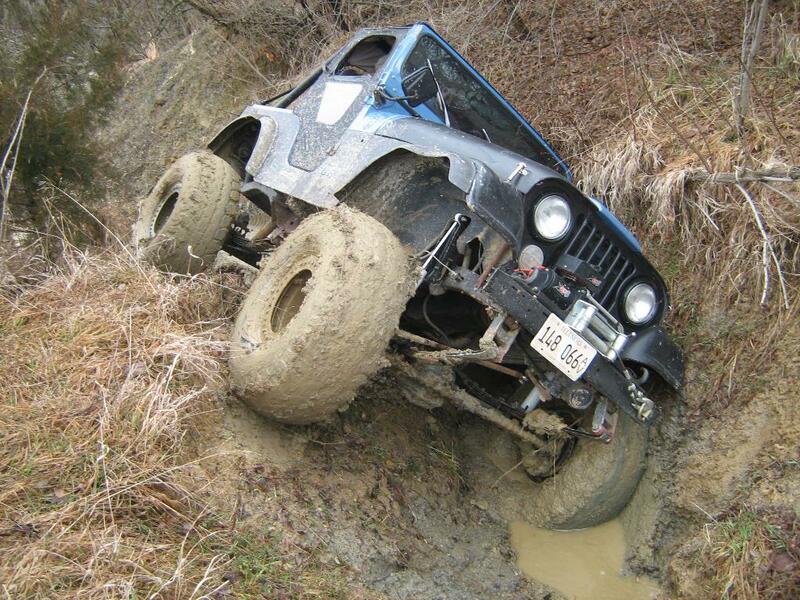 The weather’s nice… get out and do some wheeling! Although it’s still cold outside and we just experienced a freak Easter snowstorm, hopefully the light at the end of the weather tunnel is getting brighter and warmer. Coming up on Saturday, April 7th, join us for our last regular monthly meeting at Avanti’s in Pekin at noon. Our summer cruise-in’s will start on May 5th at Our Inn Place in Pekin. If you’ve never been, we meet at 6pm, eat, then cruise around town and get ice cream from a different local spot, rain or shine! 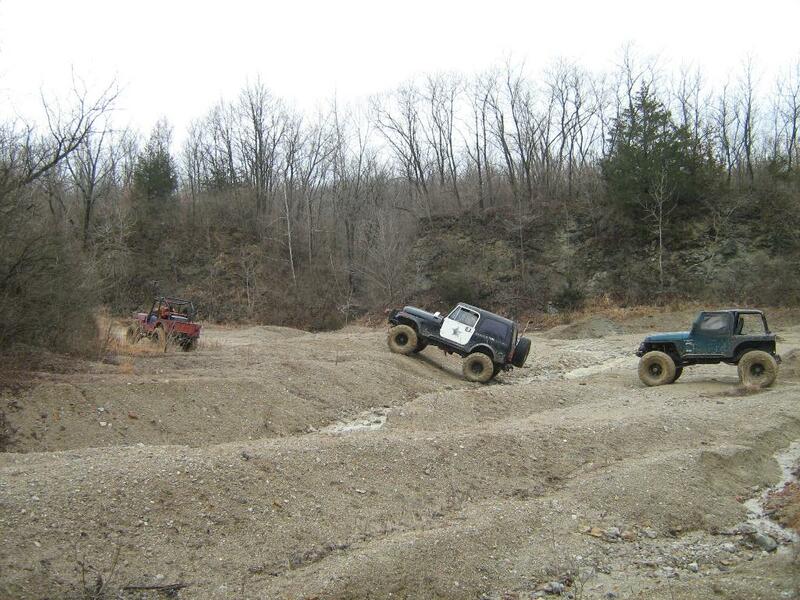 Wheeling-wise, later in April we’ve got a trip scheduled to The Cliffs (Saturday 4/28). In May we’ve got a multi-event weekend late in the month that starts with the Louie Louie Parade on Friday 5/25, a late-afternoon parade in downtown Peoria. Full details to be confirmed later, but we usually line up in the Civic Center’s Fulton Street Lot staging area around 3pm. 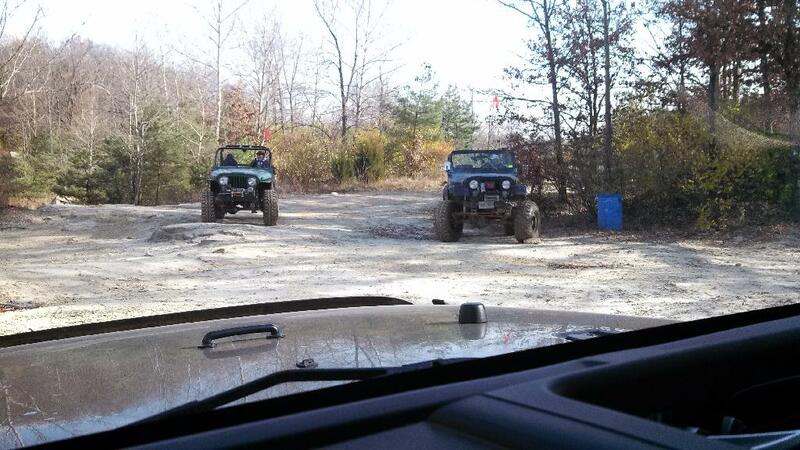 That weekend is also a trail clean-up/wheeling weekend at the home of Steve Vohs, aka Duke’s Off-Road Ranch. As with all MIJC events, watch the forum before making your travel plans. Events can sometimes get cancelled because of weather or lack of participation. 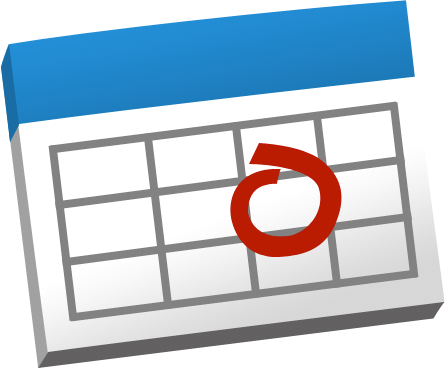 For an interactive calendar or downloadable 1-sheet of all our events, visit the Schedule page. Our next meeting is Saturday, February 3rd at Avanti’s in Pekin, noon to 1. This is our normal meeting place when it’s crappy outside, namely November, December, February, and April. Why not March? 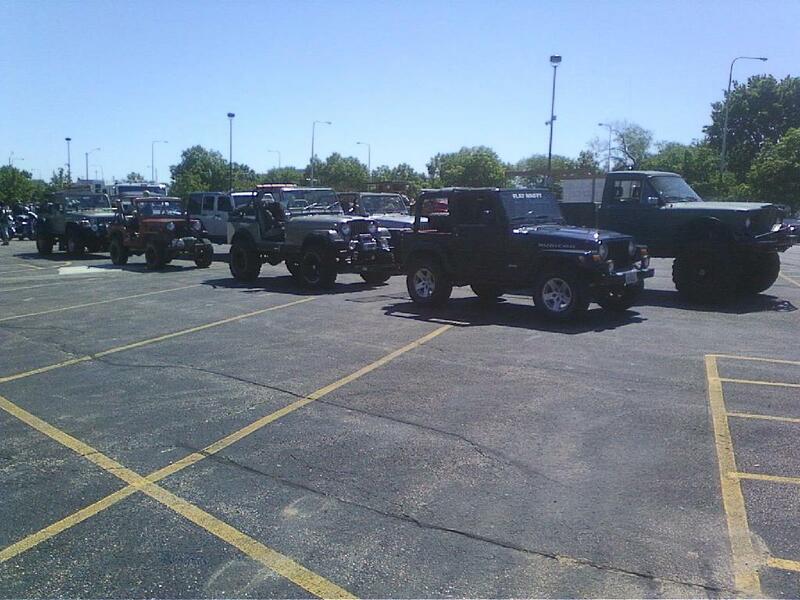 Because our March 3rd 12:30 meeting is inside the warm service shop of Uftring Jeep in Pekin, where we do our annual Jeep inspections. The club provides lunch. Uftring is always happy to have us there, and we’re glad to have a large place where we can get all our Jeeps inside. If you’ve never been to inspections, take a look at the form we use. Our current Events Coordinator (and former Safety Director) Jon Martin redesigned the list of items we check a few years back so as to better help people prepare before wheeling season starts. Not sure how to check for a bad ball joint, universal joint or wheel bearing? We can show you how. Or show you what those things are. 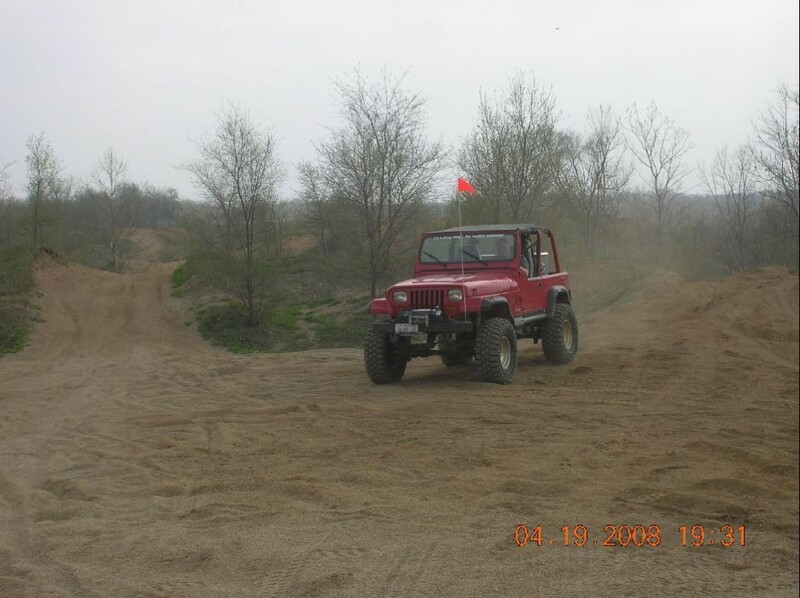 Our first wheeling trip for 2018 is Saturday, March 10th to The Badlands in Attica, Indiana. The ground is usually soft and wet from winter thaws so be prepared. Towards the end of the month on Easter weekend is our annual spring trip to Flat Nasty in Jadwin, Missouri. 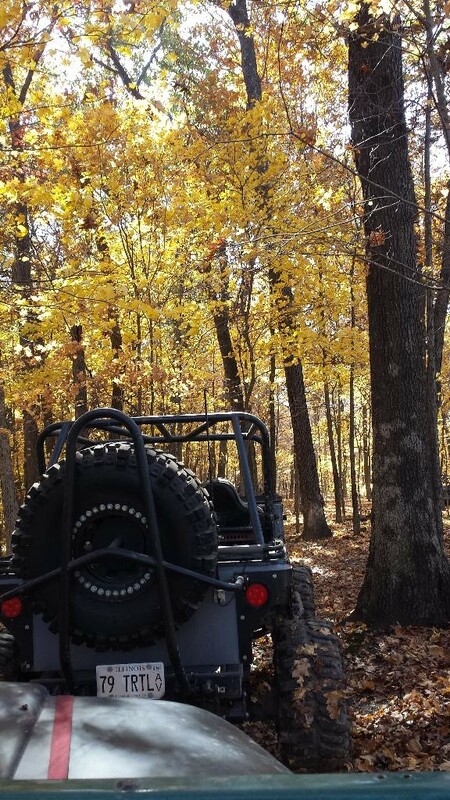 This is a long weekend (including Good Friday) with 3 days of cool weather, bug-free wheeling. The folks who go do rent some trailers in the area for group accommodations, so make sure you post in the forum if you want to go. Trivia note: it’s spelled “Flat Nasty Offraod Park” in Google Maps. Someone needs a dictionary. Congratulations to the new officers nominated at the November meeting! The vice president nomination was necessary to allow Larry Wilson, current vice president, to vacate that role and take the presidency. Larry H. will serve the remaining year of Larry W.’s VP term and will be eligible for re-election next year. Even though only one candidate has been nominated for each position, as per our bylaws, we still have to have an election in December. This will likely consist of a simple “all in favor” vote for all four people. As per tradition, the club will pick up the lunch tab at the December meeting (December 2nd, noon, Avanti’s in Pekin), so hopefully that will convince you to come out and participate in the democratic process. The only other event scheduled for November and December is a day trip to The Badlands which is Saturday, November 11th (tomorrow). Several members are going so if you want to participate, you can still join the discussion and caravan over. 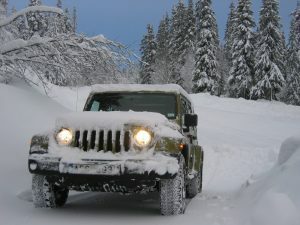 If you have a free weekend and don’t mind cold weather (or as we like to say, Frank-Approved Temperatures), post in the forum and put together your own trip. 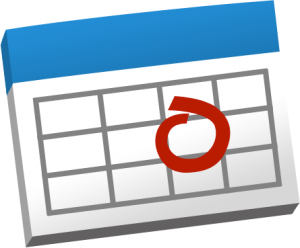 Our new Events Coordinator will soon be creating and distributing the 2018 club event schedule for approval, but for now, the one date we have nailed down is the Annual Banquet. This will be held on the evening of Saturday, January 13th in our usual spot, the American Legion in Pekin. This event is open to all members who joined anytime during or before the 2017 calendar year. So if you’re a potential new member reading this and you’re considering joining, come to the December meeting, pay a paltry, pro-rated $2.50 to join for the final month of 2017, and you’re welcome at the banquet. More information about the banquet will be announced at the December meeting. You can also keep watch right here and on the forum.